CAID offers dancers a diverse array of opportunities including exercise, relationship building, sportsmanship, stage experience, media experience, and more. All dancers are trained not only physically, but also to maintain superior sportsmanship and perseverance during success and/or failure. Be it for recreation, personal growth, exercise, performance, or the yearning to become a Championship Dancer, the Clark Academy provides an outlet for both recreational and competitive dancers to become the best version of themselves. Dancers have the opportunity to participate in public performances, festivals, feisanna (local competitions), and more...all at their own speed. CAID is also known for awesome FAMILY fun events through the year such as a summer event, Trunk or Treat, and our annual Holiday Party! The Clark Academy offers the HIGHEST of Irish Dance expertise in the St. Louis Area. 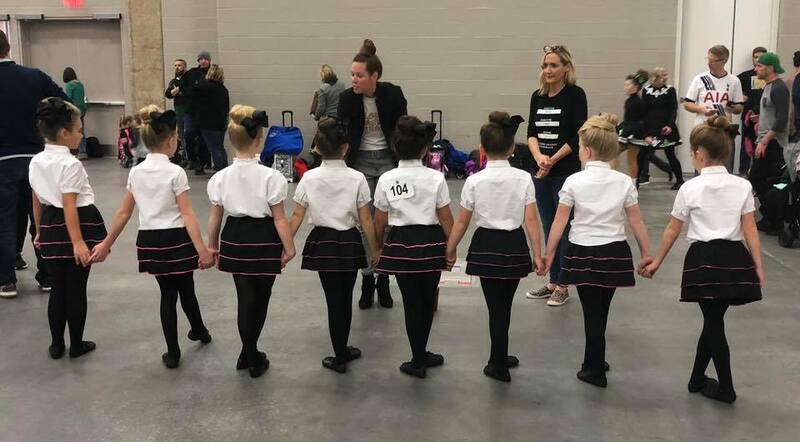 In 2016 and 2018, Mary Jo (owner and primary instructor) was the only Irish Dance teacher included expertise.com's Top 20 BEST Dance Teachers in St. Louis. Mary Jo is the only certified Irish Dance teacher in St. Louis that also has Professional Show Experience (Riverdance), Adjudicator Certification, four years of collegiate athletic experience, top 3 finishes at Regional Championships, top 10 finishes at National Championships, top 25 at World Championships, and most importantly, a superior passion for working with families and kiddos of all ages and abilities. Let's face it. We all have a yearning for this three letter word...so let's shout it out and have some FUN! 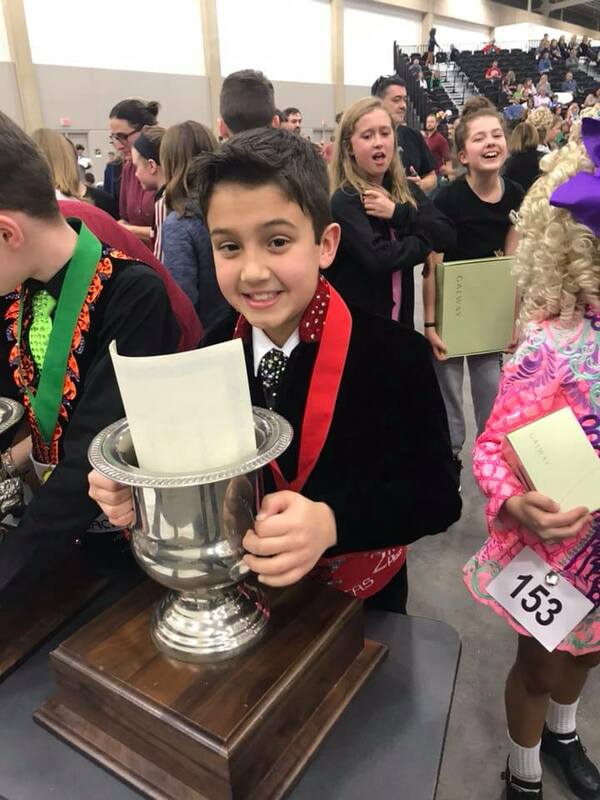 CAID believes that while Irish Dance should indeed have a disciplined side, it should ultimately bring joy to all who participate! Therefore, finding ways to make Irish dancing fun and interesting are at the core of the CAID philosophy. The CAID studio offers sprung Harlequin Cascade floors (the same surface used in the Broadway show "Riverdance"), TWO studio spaces, a lobby for parents, free wi-fi, a bathroom for parents, and 3 bathrooms accessible to dancers during class time.